As part of this week's Independence Day celebrations, please join us in thanking all of Garver's professionals who've served in the military. 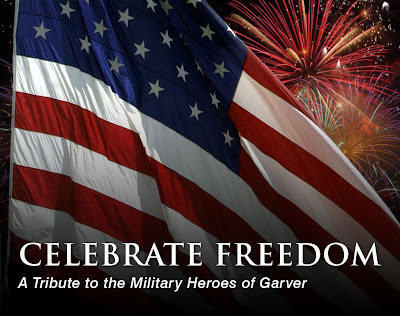 More than 20 Garver employees have served in the U.S. Army, Navy, Air Force, Marines, and National Guard. Earlier this week we profiled three service members, and today we highlight another five military veterans—your valor, sacrifice, and patriotism are appreciated. 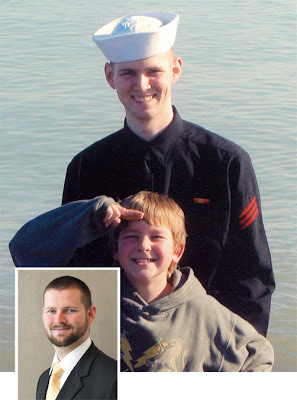 "My active service with the Navy, though short, was the best decision that I made. It helped me to focus and build my future, and without it, I would not be where I am today. It has made me who I am and given me the values and the course to head for my life." Jerry Martin's active service included time as a Nuclear Machinist Mate, a job that took his basic understanding of machinery and introduced him to the advanced principles of reactor physics and chemistry. His job involved maintaining mechanical aspects of the propulsion, water production, heating and cooling units, turbine systems, and support systems aboard U.S. Navy submarines. After sustaining an injury, Jerry provided land-based support to aid those deployed and their stateside families. Jerry said that the above picture, taken with his younger brother, "is the picture that makes me most proud of what I did." "Serving my country was both an honor and pleasure. I was raised to respect our nation and felt military service was a fitting way to show my respect and gain a level of experience my contemporaries would not achieve. 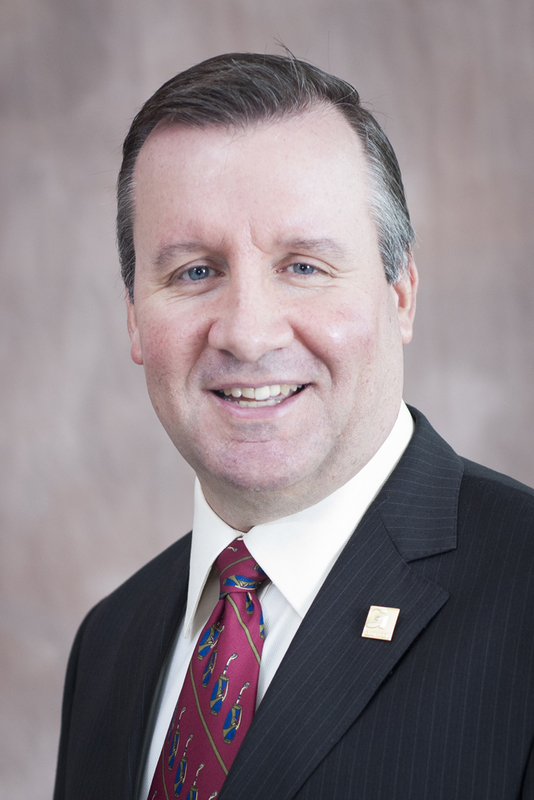 Given the same opportunities, I would certainly choose to serve again." Perry Havenar was the first member in his family to serve in the military. 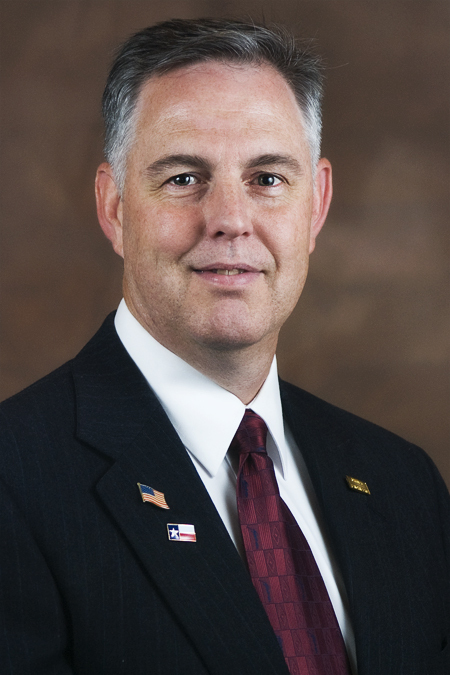 He attended the U.S. Navy's flight program and earned his wings in 1989. He served as a pilot and plane commander in two P-3 Squadrons (VP-56 and VP-5) in Jacksonville, Florida. During his tenure, he was deployed to Keflavik, Iceland and Rota Spain, with shorter assignments all over the Atlantic, Caribbean, and Central America. While in Spain, he flew missions in support of the first Gulf War. Later, he served as an officer recruiter and director of officer recruiting for the Navy Recruiting District in Kansas City. Chris Mason served as an intelligence officer, spending most of his time in Texas, Alabama, California, and Iraq. 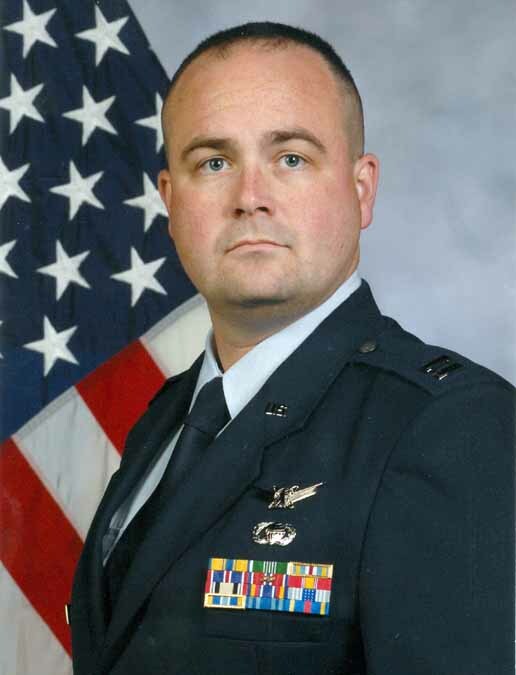 He served as an Analysis Flight Commander with the 614th Space Intelligence Squadron. He led a 29-member all-source analysis flight that provided actionable space intelligence support to the commander of the U.S. Strategic Command. 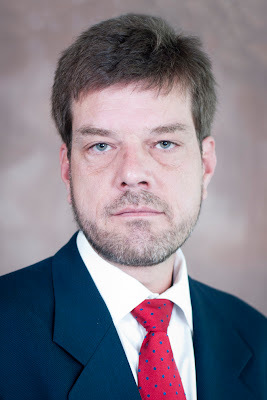 He also worked as a Detachment Officer In Charge and Logistics Officer for a multi-national force in Iraq tasked with capturing and exploiting documents, computers, and electronic media. He directed the triage, analysis, reporting, and archival of more than 2,000 documents and 1,200 pieces of media. "I was very proud and honored to serve. Looking back on my service, I find it amazing the opportunities I had and the things I did; it was an adventure. I don’t really remember the tough times, but presently I can’t help but think of the incredible sacrifices that those now serving, and their families, endure. I am truly humbled and thankful for their service." "My time in the Army is something that shaped me into the person I am today. There were life lessons I learned that I'm not sure are available anywhere else. Even though there were ups and downs during my service time, the experience as a whole was something I wouldn't trade for anything." Bryan Melton entered the Army in 1986 and went to basic training at Fort Dix in New Jersey. After graduation, he was sent to Fort Eustis in Virginia to continue his military education as an aircraft electrician. During a tour at Hunter Army Airfield in Savannah, Georgia, Bryan was able to work on every type of helicopter in the Army's inventory. Due to medical reasons, he was granted an early retirement, which allowed him to continue his education and gain an engineering degree.